The Microsoft Office suite is a set of some extremely versatile programs. People all over the world use these office apps. But many people barely touch the surface of the multitude of features that Office apps come with. In this post, I list and explain some features of Microsoft Word that are extremely useful but many people don't know about. 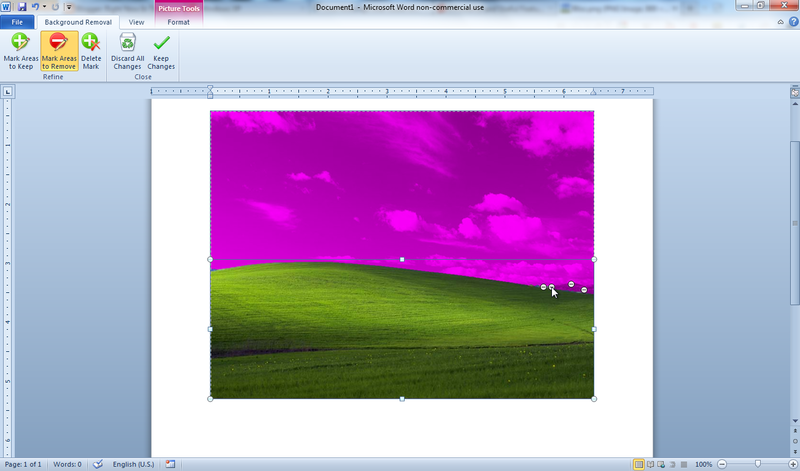 I have written this article to fit Microsoft Word 2010. 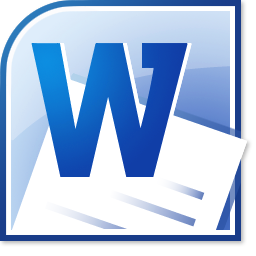 If you are using an older version of Word, many of the following features may be different or unavailable. Word 2007 users will be able to follow most of these. Users of older versions should seriously consider upgrading. This is a fundamental feature across Office that many people don't know about. 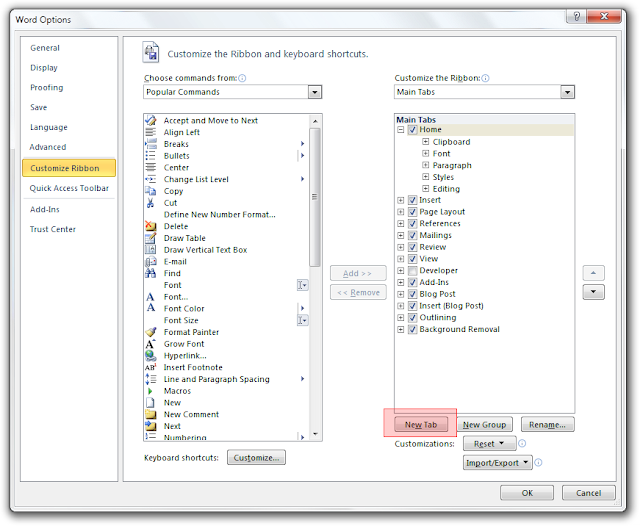 When copy- (or cut-) pasting elements within or across Office 2010 apps, you have several options that you may have never known about. After you cut or copy something, click the arrow button below the Paste button on the Home tab. For example, I am copying a graph into Word. I get the following options when I click the arrow button. I can paste the graph either as a graph or even as an image. I can also link the data to the original Excel workbook that it has come from so that the graph changes when the data table(s) is/are changed. This is another feature that is available in other Office applications. When using a picture in a Word document, you can remove the background of the photo so that it looks cleaner and the text wraps around it (optionally). To remove the background or an image, click on it and go to the Format tab under the new "Picture Tools" section that shows up on the ribbon. Click the left-most button on the ribbon (it says "Remove Background"). Word tries to detect the background. You can resize the area that has to be kept. 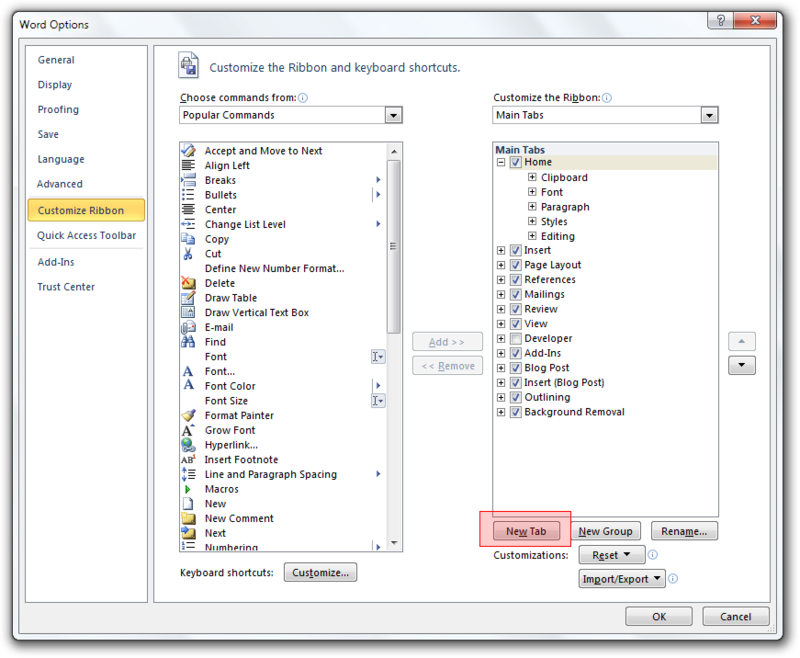 You can also fine tune Word's auto-selection using the tools on the ribbon. Ever closed a document after hitting "Don't Save" and regretted it? Well, it remains recoverable for a while after that. This is a Word feature. 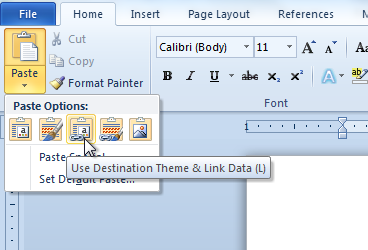 To recover a recently closed file in Word 2010, click the File button on the ribbon to go the the Backstage. On the left, click "Recent". Look at the bottom of this screen. You will see a button that says "Recover Unsaved Documents". Click it and you'll see a few recent documents that you closed without saving. This is one of the very useful but underused features of Microsoft Word. While it is always available and visible on the Backstage view, most people ignore it. To access tons of templates for all kinds of documents, click the File button on the ribbon and click "New" on the left pane. 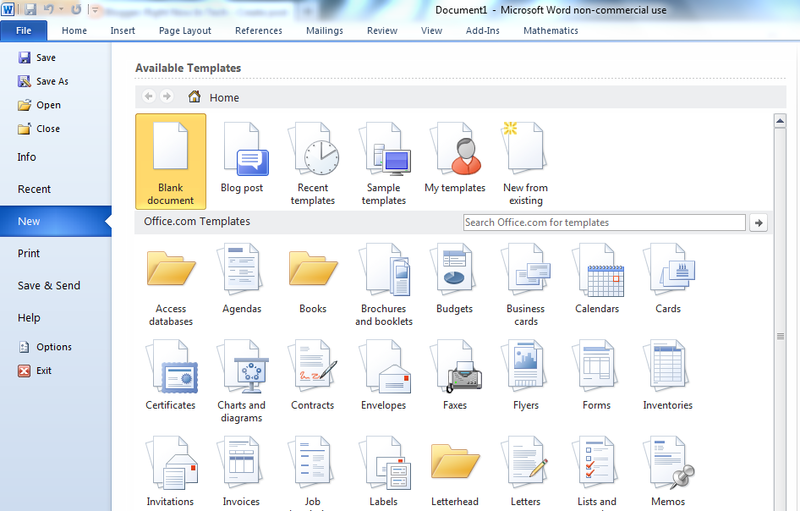 You can quickly find and download all kinds of document templates that you'd ever need. There are many made by Microsoft and several are user-submitted. There are good ones but also bad ones. You can get templates for letters, forms, CVs, agendas, business cards, labels, checklists and whatnot. A very large number of people hated the ribbon interface that got introduced into Microsoft Office in 2007. They revolted saying that many of the options were not placed in it intuitively. They did not realize that they could customize the ribbon as they liked. You can change the position of the buttons and options in the ribbon as you like. You can also create new tabs to keep all of your most-used options together. You can add or remove any option you want from it. To customize the ribbon, simply right-click anywhere on it and click "Customize the Ribbon...". In the dialog that appears, you can add or remove any of the options from any of the tabs you like. You can create more tabs as well, by clicking the button at the bottom. These were just five useful features in Microsoft Word that I find really useful, but are underused. Do you have any interesting tip or trick that you think are less-used or less-known? Share them with me and other readers in the comments. Every single one will be read!